Zoonotic diseases can be transferred between animals and people. Some diseases are zoonotic; meaning they can be transmitted from animals to people. 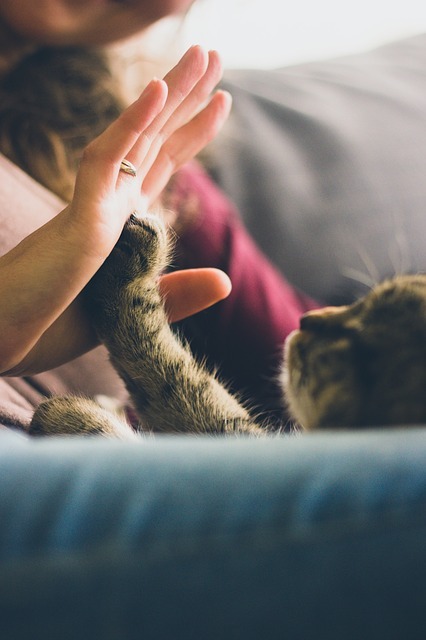 Vaccinating your pet helps reduce the risk of human infection, particularly if there are vulnerable members like the younger or elderly in your household or immunosuppressed patients. Contracting rabies almost always leads to euthanasia of an animal or neurological problems in animals and people. “Although preventable through vaccination, rabies is untreatable once symptoms appear,” says Dr. Michael Stone, a board-certified specialist in the Internal Medicine Service at Foster Hospital for Small Animals. It’s mandatory to have pets vaccinated against rabies. Even pets kept indoors can potentially be exposed if they get outside unexpectedly or an uninvited animal gets in the house, such as a bat. Leptospirosis is an emerging disease that leads to liver and kidney failure. The infected animal passes the bacteria in their urine and might not even appear ill. 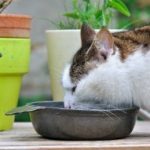 Contaminated water is the most common source of human infection, but it can also be spread by direct contact with urine from an infected animal. The disease has a high fatality rate in dogs and can lead to serious illness and potentially death if untreated in humans. Although a pet can’t be vaccinated against parasites, prevention protocols should be a priority for owners, as many pet parasites are also zoonotic. 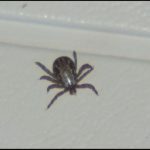 Ticks can transmit a number of diseases, including Lyme disease. 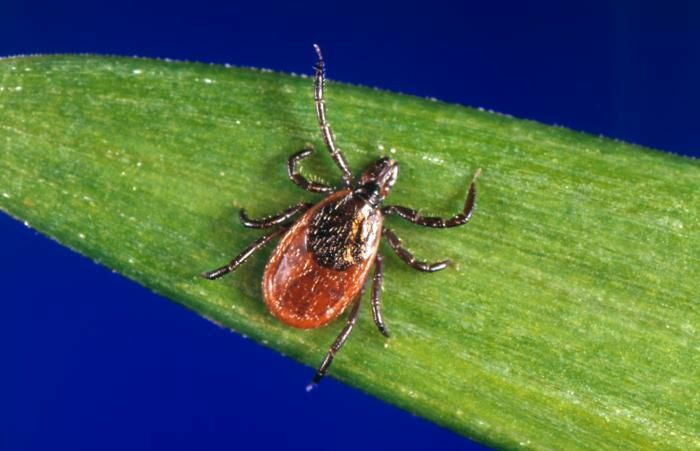 Fleas and ticks brought in by pets can transmit diseases, such as Lyme Disease, which can cause low blood platelet count, joint disease, pain and nervous system complications. Common intestinal parasites in dogs and cats, such as hookworms and roundworms, can cause illness in pets and owners alike. Heartworm disease is carried by mosquitoes, transmitting heartworm larva into the bloodstream with a bite. Fortunately, preventative medications are available through your veterinarian. 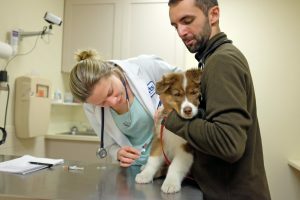 If you plan on boarding your dog or having them groomed, it may be required that they have a canine influenza vaccination, as well as bordetella, which protects against kennel cough. Although kennel cough is usually mild, it is highly contagious in dogs and can also lead to severe pneumonia. 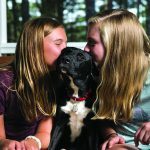 If you visit dog parks with your pet or they attend daycare where interaction with other animals is likely, the bordetella vaccination should be considered. 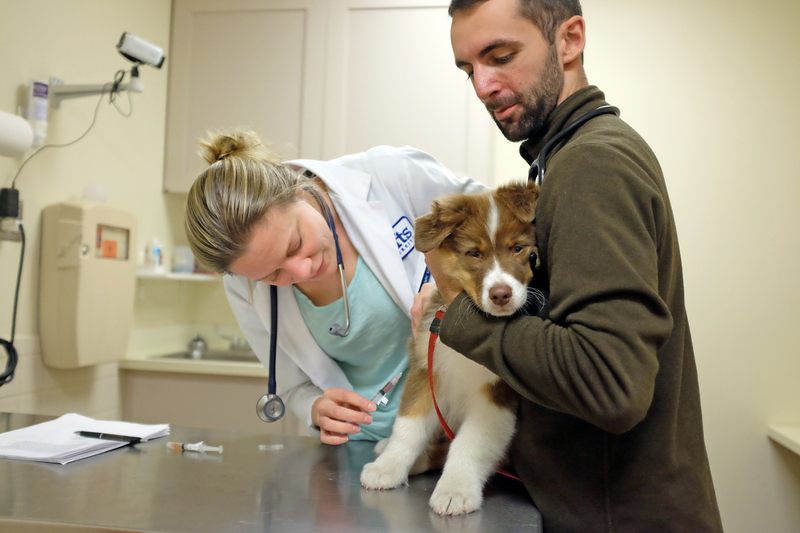 Vaccinating your pet is much cheaper than treating the diseases they prevent. Parvovirus, the cause of canine parvovirus and feline panleukopenia (FPV), is a highly contagious viral disease that attacks the intestinal track, white blood cells and even the heart muscle. Parvovirus is contracted through the feces of an infected animal. “Parvovirus is often fatal in untreated animals,” says Dr. Stone. 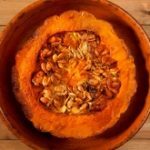 If a dog has parvovirus, it can infect the neighborhood, as dogs can still shed the Parvovirus in their feces once they have recovered from the virus. Vaccination is the only way to prevent a dog from contracting this virus. Cats can shed FPV in their urine, stool, and nasal secretions. Infection occurs when susceptible cats come in contact with these secretions, or even the fleas from infected cats. 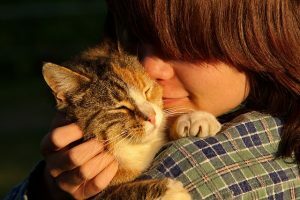 The virus can survive for up to a year outside the body, so cats may become infected without ever coming into direct contact with another infected cat. 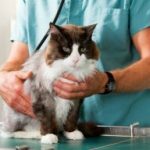 Prevention through vaccination is vital to your cat’s health as the virus can be found throughout the environment. 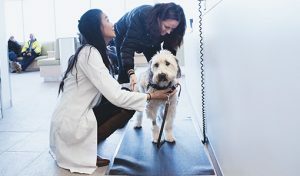 Canine distemper, highly contagious and life-threatening, is one of the most serious diseases your dog can get—but also one of the most preventable through vaccination. Puppies born to an unvaccinated mother are at the highest risk. Direct contact with an infected dog is the most common way to contract distemper. Taking preventative measures to protect your pet is something worth celebrating. Remember that it takes time for an animal to build immunity after a vaccine. Don’t wait for an outbreak to occur before vaccinating your pet or exposure may happen before the vaccine starts working. By taking preventative measures to protect your pet, you will help ensure a healthier and happier life for both of you.